INSIDE MY DRAWS. GUEST SERIES. SARAH HAMERSLEY. | Life Looks Perfect. INSIDE MY DRAWS. GUEST SERIES. SARAH HAMERSLEY. Welcome lovelies to our original series Inside My Draws! We are so happy to be bringing this series back and for all you nosey Parker's or beauty addicts to enjoy reading again! 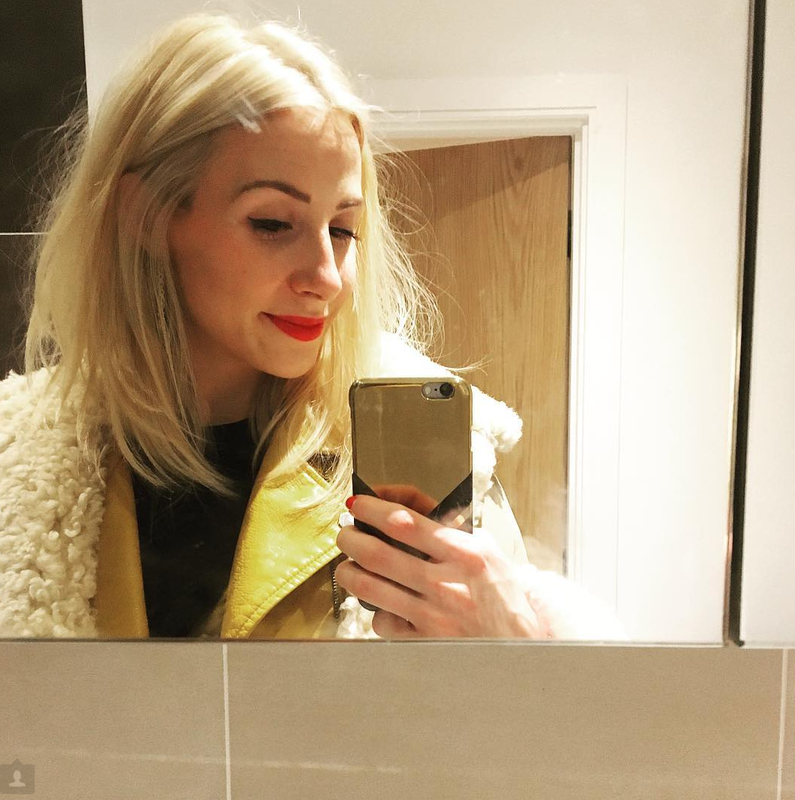 Let us introduce you to our first guest blogger to kick off the new season, Sarah Hamersley from At the Beauty Desk Blog. To begin, Sarah has kindly opened up her make up draws to show us a few of her favourites! Sarah is a professional freelance make up artist, so we couldn't help but ask her to share a few insider tips and reveal to us her make up must-haves. "As you can see I use a variety of makeup brands. And I love experimenting with colour and basically just having fun with makeup. 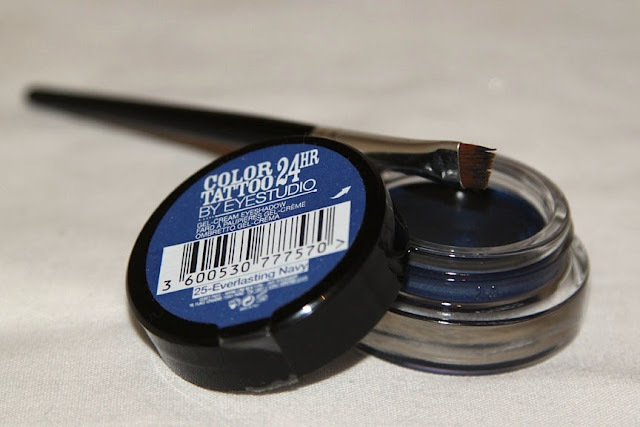 I regularly rummage through all my makeup and try different looks to see what goes with what"
Maybelline Colour Tattoo "Maybelline Color Tattoo is amazing and glides on so smooth. I use a stiff angled brush for a definite look but you can also use a softer shadow brush if you want a more smokey effect, the product is very versatile and doesn’t budge." 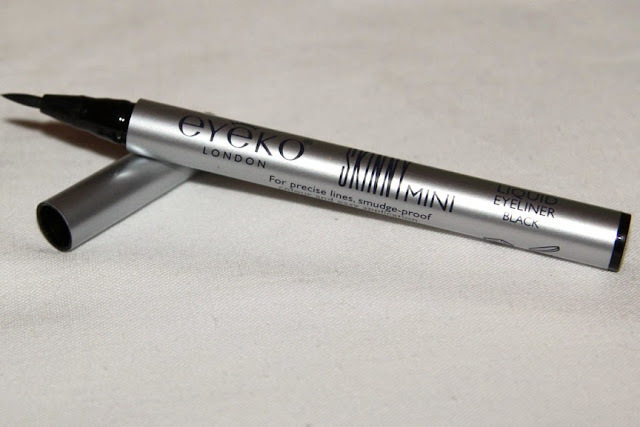 Eyeko liquid Eye Liner "Eyeko is a great brand and this liner gives precise definition. 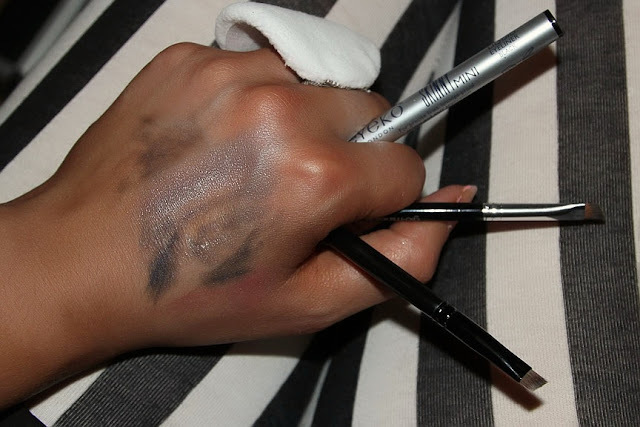 A/W ’13 has a lot of graphic eye makeup so a liner like this is perfect to achieve the look. I use this for my brows too as I like very definite brows but if you prefer a more, subtle look, use an eye shadow." Insider Tip "I always say invest in good brushes, look after them and you’ll get years out of them. TIP: Wash brushes with baby shampoo under warm water, and clean till water runs clear. Dry flat"
Insider tip "A good base is so important. If your foundation is the wrong shade, your whole look will just look wrong. Make sure to get colour matched every time you buy a new foundation as your skin can tan through out the year, even in Winter. I use a stipple brush for this. 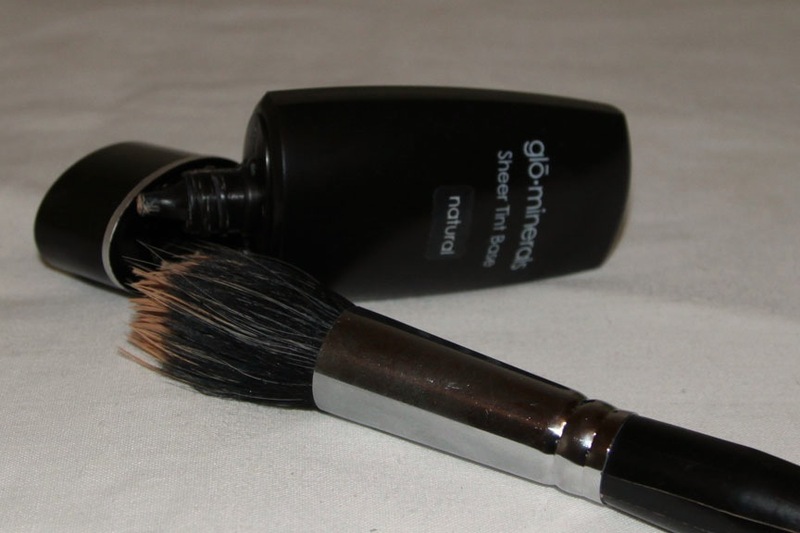 It’s a must brush and really makes achieving a flawless base so much easier." 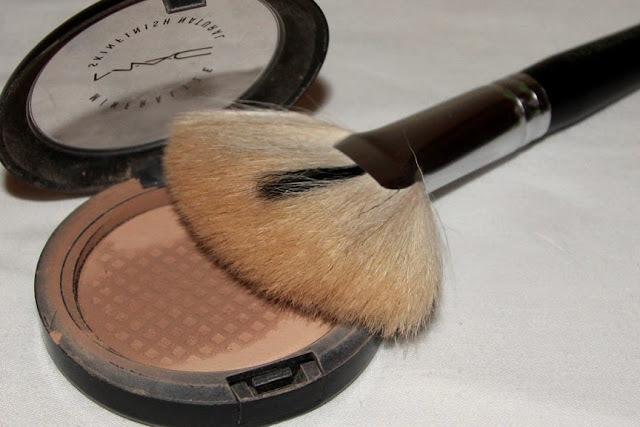 MAC Skin finish Powder "I found this powder gives me perfect coverage. I’ve used MAC for years and go back to it time and time again. This fan brush is something I use all the time. It helps the powder give a light coverage and doesn’t make the powder sink into the pores. 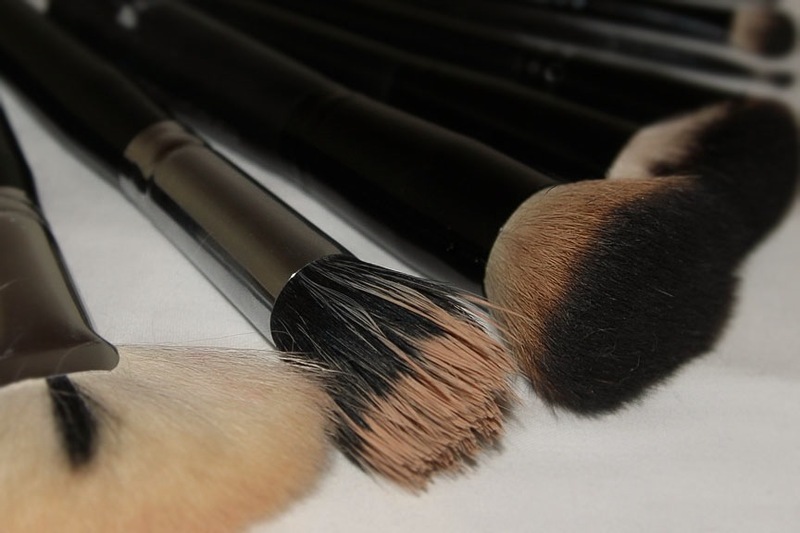 TIP: Always give the face a final brush downwards after applying powder. This will make sure all the powder is going in the one direction, giving a better over all look." 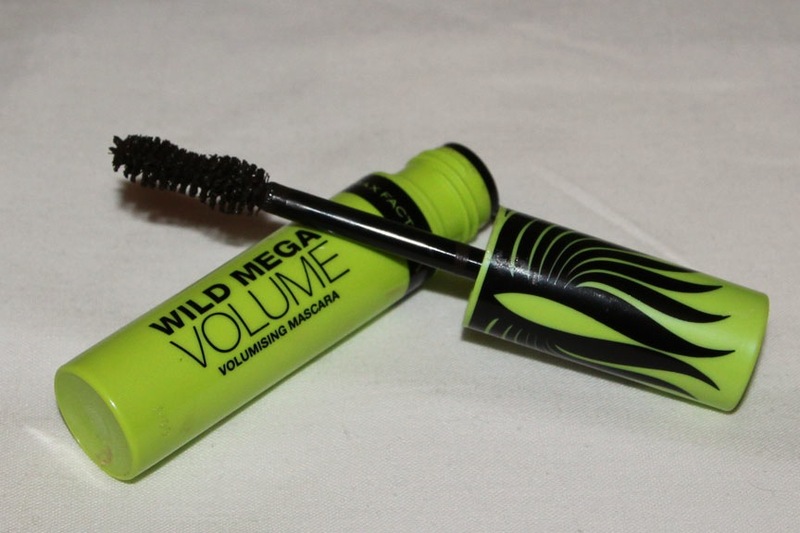 Max factor Wild Mega Volume Mascara "I love this new mascara from Max Factor. 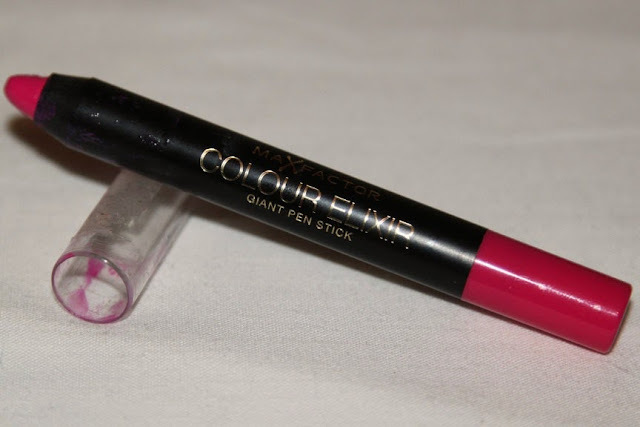 The brush is amazing and makes my lashes super long"
Insider Tip "Don’t pump the wand, swizzle the wand in the tube, that will prevent clumps and not let any oxygen into the mascara, as oxygen makes mascara go off"
Max Factor Colour Elixir Pen Stick "The new Max Factor Colour Elixir is gorgeous. It’s like a lip pencil, lipstick and balm all in one and lasts all day"
Insider Tip "Outline the lips first to give the definition and fill in the rest, making sure to get into the inner corners of the mouth." We love all of Sarah's favourites, we want to go check out the Maybelline Colour Tattoo asap! You have us sold :) We love the fact that Sarah included a photograph of her hand covered in lots of make up, just shows that even the professionals use their hand as a palette! We like to keep baby wipes close at hand when we are experimenting, as it always ends up in chaos! 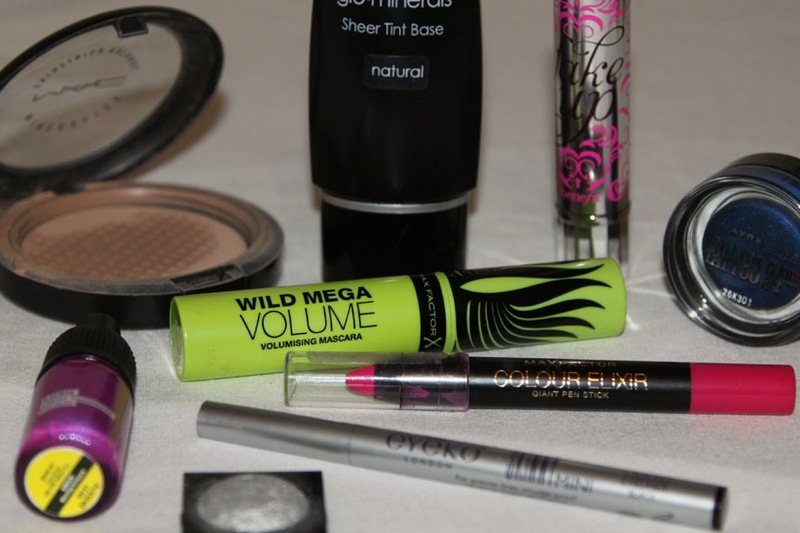 A HUGE thanks to the lovely Sarah for sharing her make-up bag must-haves! If you haven't already read her blog check it out HERE & if you would like to see her portfolio, have a gander HERE- it's fab! Disclaimer: All photographs were taken by Sarah with her approval of us posting and editing them for the use in this Guest Post. TAGS GUEST POST., INSIDE MY DRAWS., MAKEUP.